In the below tables will be a page for each region that list the regions team and individual qualifiers. We don't have the master list of individual qualifiers, but we've went through each race and figured out who the individual qualifiers were. 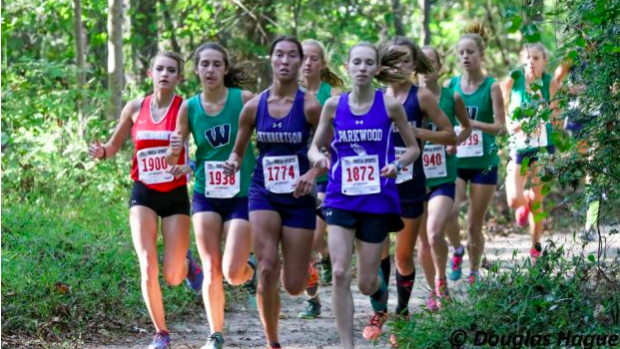 If we missed something please email us at jcreasy@MileSplit.com. Currently we have all results but 1A East . These list are unofficial. NCHSAA has official advancers list.